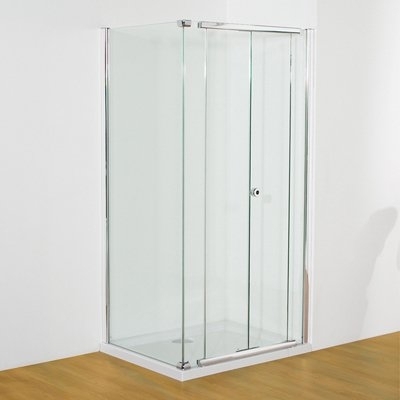 Whether small or large, the Infinite Centre-folding doors and enclosures offer luxury without compromise. 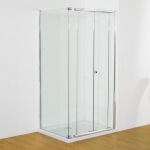 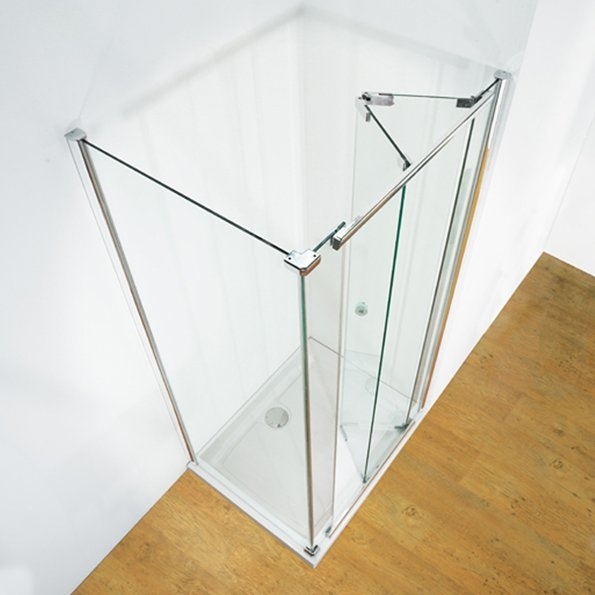 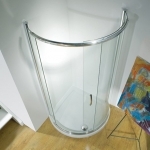 Practical space saving, spacious accessibility and style are all built in as standard and 8mm toughened safety glass provides a luxurious fell to match its appearance. 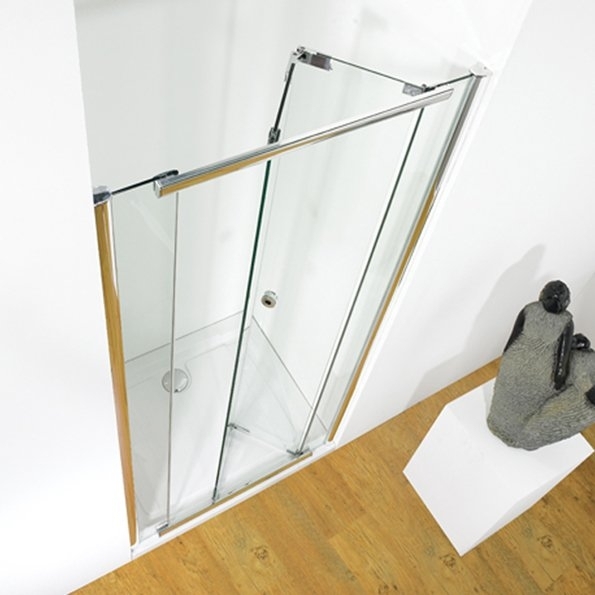 Concealed, adjustable magnets enable the user to set the strengh of the door closure to their personal preferance. 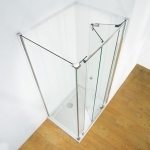 Whether recessed, corner or three-sided, the Infinate Centre-Folding range brings a new dimension to showering luxury.